Can Be ordered and may take up to a week to ship. 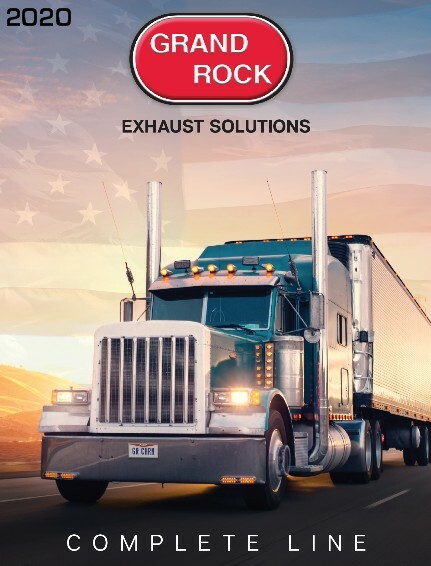 What other DPF exhaust parts will I need? Is there a Core Charge for your Filters? 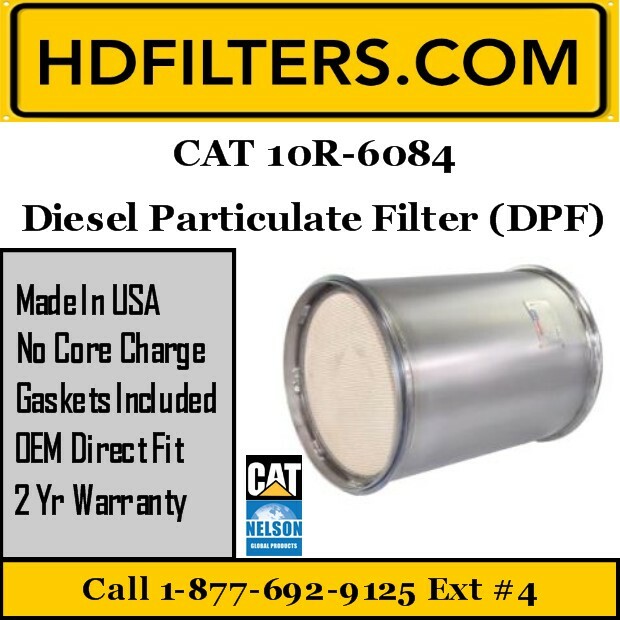 When purchasing our Brand New, Made in the USA DPF and DOC filters, there is no core charge or return that is necessary. You are purchasing a brand new filter here to replace your old one. We do not accept cores back! Don't forget your DPF clamps to complete the job. The Clamp needs to match the filter you are buying, so make sure you are getting the right one before checkout. If you choose to have deliveries made to a home/residence, be advised that the cost to do so can more than double vs. the cost of delivery to a verified business address. Restocking Fee: Eligible returns are subject to a 20% restocking fee. You will need to obtain a Return Merchandise Authorization (RMA). Items must be in the exact same condition as they were when sent. They could be refused if they have signs of installation or any scratches.